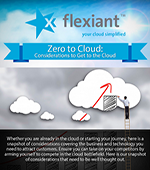 Read how Flexiant and Boston can now deliver a Cloud Solution in a Box. Service providers are busy. There is getting to the cloud, building out the technology stack, knowing what technology is actually required, then there is marketing and acquiring new customers for the cloud. It’s a lot. 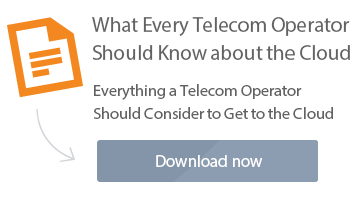 Here is our latest infographic – a one stop guide to help you identify some considerations you hadn’t thought of previously or reinforce what you already know. 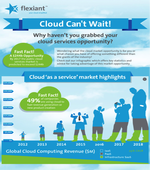 There is a huge cloud service opportunity out there. Maybe you are wondering what it is for you or what chance you have of offering something different than the giants of the industry? Check out our infographic which offers key statistics and advice for taking advantage of this market opportunity. 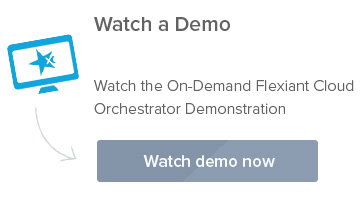 Watch our short playful video on what’s happening on the cloud battleground. Maybe you’ll be inspired to win the cloud war! 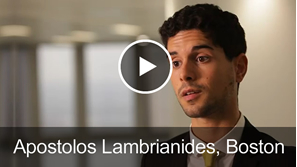 Apostolos Lambrianides explains why Boston LTD. chose Flexiant Cloud Orchestrator to provide an end to end IaaS platform that allows end user to deploy complete public, private or hybrid clouds. Competing in cloud services industry requires differentiation, expansion through new services and resellers, development of new revenue streams that can give you a competitive edge. 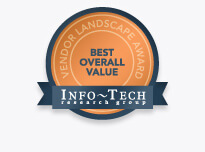 Want to find out how some of your peers are capitalizing on the cloud? 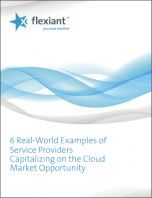 Download 6 Real-World Examples of Service Providers Capitalizing on the Cloud Market Opportunity now.